I’ve lived with chronic pain for more than a decade. Along with this comes fatigue. But I’m blessed. Some days I feel pretty energetic. Other days, I’m tired. My tired days tend to happen after a stretch of higher energy ones. That’s probably because I oftentimes push myself really hard when I can. Then, the next day I pay. Even after all this time, I still struggle with feelings of guilt. Why can’t I just get a lot more done? I know I need to switch off this critical voice in my head. However, that’s a lot easier said than done. Our culture has drummed it into our head that we must be as productive as possible, at all times. I’ll admit I’ve never been all that fussy about my house. I like things picked up. But I don’t obsess over my house. I imagine not being able to do everything you once did is a lot harder on people who are used to keeping a perfect house. Still, doing housework with a chronic illness is challenging. Whenever that guilty voice goes off in my head, I have to remind myself I’m not lazy. Instead, I’m battling a chronic condition. I’m managing my symptoms really well with diet and natural remedies. But the underlying condition is still there. Even as I’m writing this, I can feel the effects of a long and somewhat stressful weekend. It’s Monday morning, and this is usually one of my most productive days. However, the effects of the weekend left me feeling a little hung over. And I didn’t even drink anything. So I have to remind myself that my body needs more rest, compared to someone who is perfectly healthy. It’s my personal opinion that much of what we recognize as “fibromyalgia” is a direct result of adrenal exhaustion. (Many alternative health practitioners would agree.) So, sometimes, more rest is needed for the adrenals to recover. That’s why it’s important to listen to your body, as much as possible, and give yourself time to bounce back. 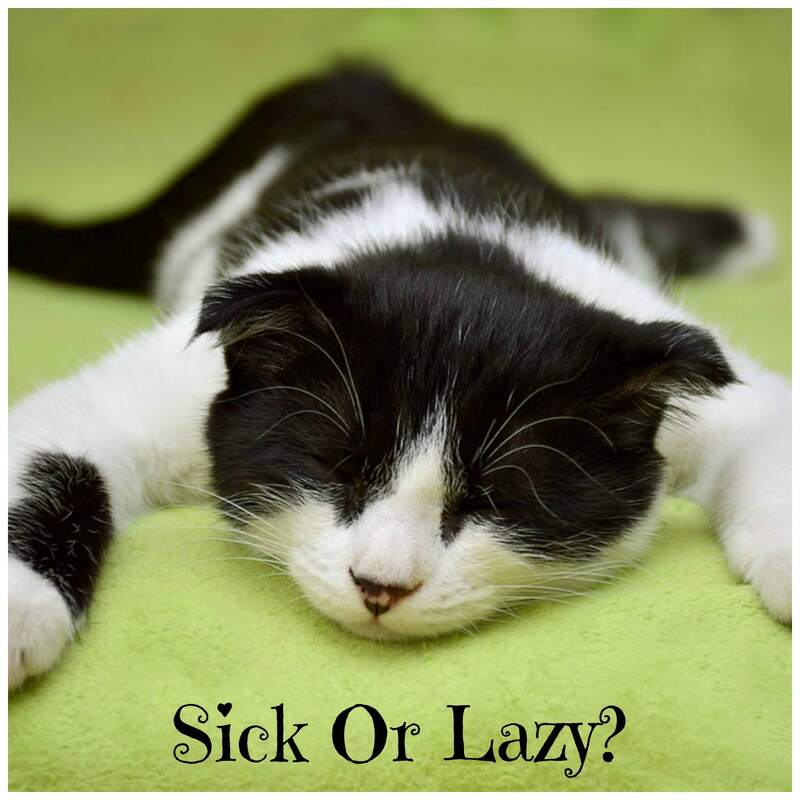 Is It Fibromyalgia Or Just Lazy? The longer I live, the less concerned I am about what others think. So if anyone tried to imply I was lazy, it would go in one ear and out the other. Really. True friends do not offer these kinds of critiques. People who behave in a more toxic manner do. These are the voices I don’t need to listen to. And neither do you. However, I’ve found these outside voices are much easier to shut out than the ones that live inside of my head. My body has responded really well to natural remedies. So I have days where it doesn’t even feel as if I’m still sick. But then I overdo it. And I get tired. And this is something I have to accept, without feeling guilty. I’ve found that sharing my battle with fatigue, with others, in online support groups, is very helpful. I am very grateful natural remedies have brought me a long way. At one time, I was so sick that housework was nearly impossible. Everything took much longer than it should have. Every movement brought intense pain. But once adrenal problems/chronic fatigue set in, to the degree they did with me, it’s hard to recover from. I may never fully get my energy back. And I have to keep telling myself it’s okay if I don’t get a lot done because I’m tired. And it’s okay to be tired.